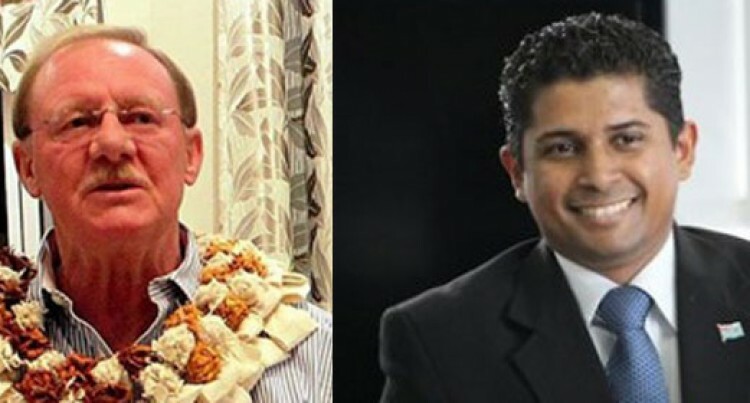 Officers of the Fiji Police Force who were not able to register for pre-polling would be able to vote on September 17. Commissioner of Police Bernardus Groenewald said not all police officers were in the position to do postal voting and some did not have the time to register for it. “We were all given a chance to vote prior to the elections in terms of the decree unfortunately some of our people in the rural areas could not register because it was an electronic registration. “We had discussions with the Supervisor of Elections and he indicated that in terms of Section 52 of the Electoral Decree, people would be given an exemption that they will be able to vote at a voting station where they work, that will be pre-arranged,” Mr Groenewald said.